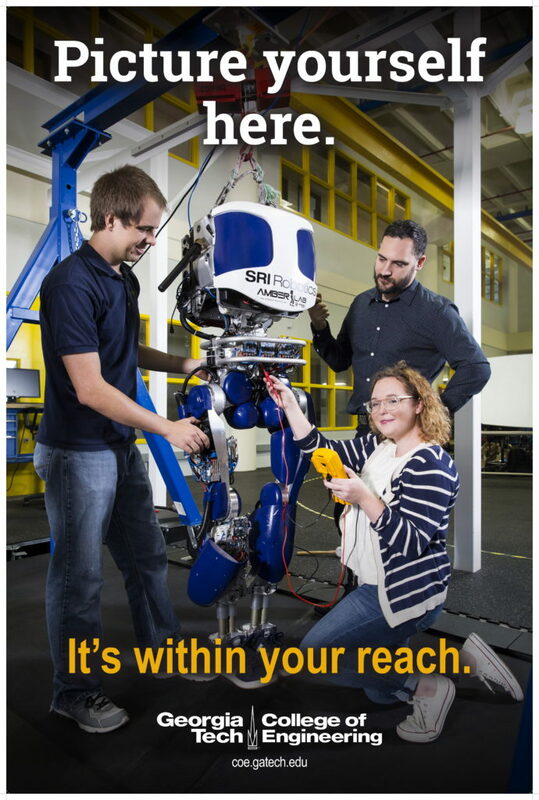 Once a year, Georgia Tech’s engineering college designed a poster campaign geared toward middle and high school students. The posters promoted engineering and STEM, and they were distributed to schools throughout the metro Atlanta area. I created the series premise, directed its photography, and wrote the accompanying copy.